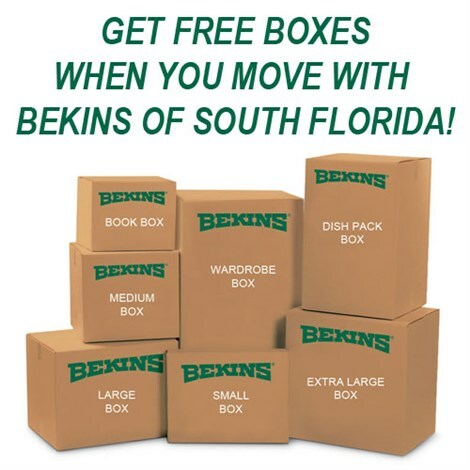 Ft Lauderdale Mover Review by Beverly M.
Carlos Berges was outstanding! His crew Thomas & Bob made my move very easy. I highly recommend Bekins,Carlos and this crew. They were wonderful! Thank you! Thank you for your kind and thoughtful review!! Good morning and thank you for sharing your feedback with us! 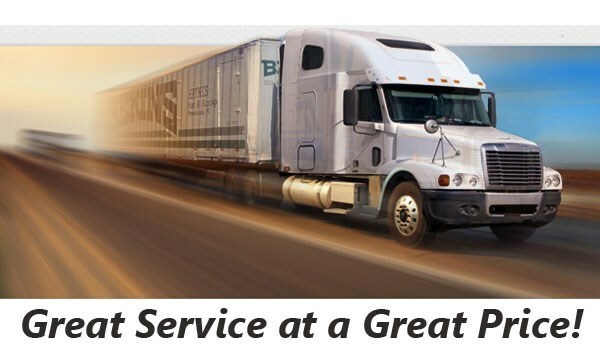 Florida Mover Review by David T.
Thank you for the best/easiest and most cost-effective moving experience of my life!! Carlos Berges and his team of Thomas and Bob did an extraordinary job of moving my furniture which included artwork and mirrors and an incredibly heavy marble table. They were beyond nice, had helpful suggestions, extremely competent, and clean and neat. I offer the highest recommendation. Thank you so much for your kind review and feedback! Thank you for sharing your experience with us!! Carlos and his team were great. Very efficient and getting all my stuff up to my place. Thanks! Ft Lauderdale Mover Review by Ed M.
Ft Lauderdale Mover Review by Nancy B.